Madhuri Dixit and Sanjay Dutt are one of the hit onscreen couples of 90s and early 2000. Their films were mostly hit and their bond with each other her as an actor was also strong. But isnt it wierd that call each other not with their names but with mam and sir? Well, now, Madhuri Dixit reveals why she and Sanjay Dutt are addressing each other as ‘sir’ and ‘ma’am’. We were obviosly so excited to see Madhuri Dixit and Sanjay Dutt together after so much of time. They gave their first public appearance together for the teaser launch of Kalank. 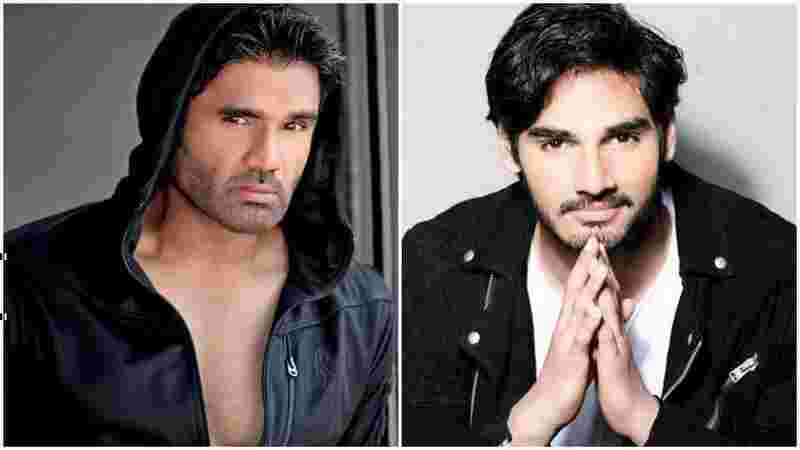 The two were bought together almost after 20 years for ‘Kalank’. Well the interestingly part that was noticable for all the people, apart from their formal, cordial praises for each other here and there, another thing that caught everyone’s attention is how both of them have started addressing each other as sir and ma’am. 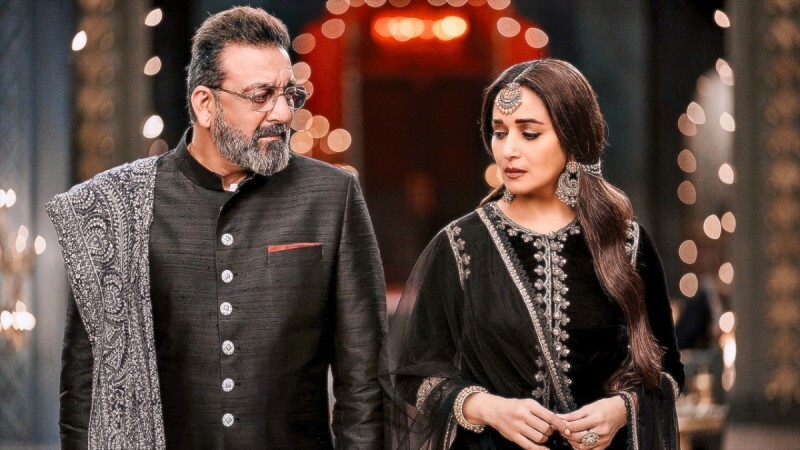 First Sanjay Dutt said ‘Madhuri ma’am at the teaser launch of Kalank following which, Madhuri too addressed him as ‘sir’ during the next trailer launch. “I thoroughly enjoyed myself working with everyone. Alia, Varun, Sonakshi, and Aditya are all commendable actors. And Of Course Sanjay Sir (laughs)”, said Madhuri.